Here is work made by students on my one and two day courses. 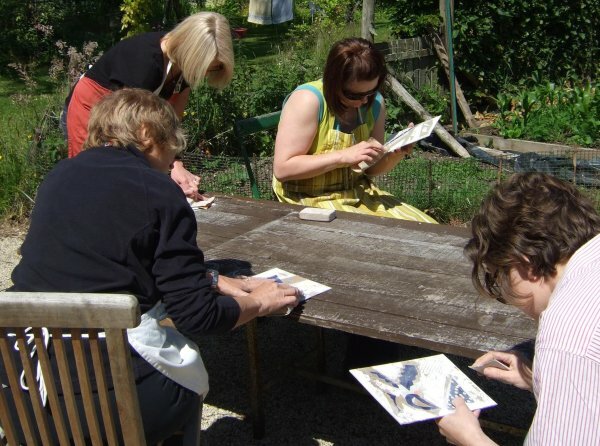 Some people had never done printmaking before and were quite nervous before they started, others were experienced artists and printmakers. We create an ongoing group exhibition during the course and by the end even complete beginners usually have some prints they want to frame and display with pride!